Mabel absolutely hates chalkboards and picks Jenny Bui nails for life in The FADER's 'Would You Rather' video. Watch the third episode of Illegal Civilization’s and The FADER's Summer of ’17 series. 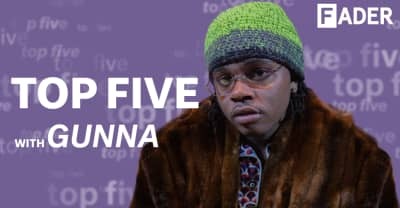 The Georgia rapper Gunna breaks down his outfits in The FADER's 'Top 5' video. 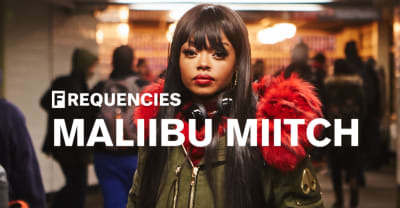 Get the full picture on how Maliibu Miitch is the new leader of the Bronx in this mini-doc presented by The FADER and WAV. 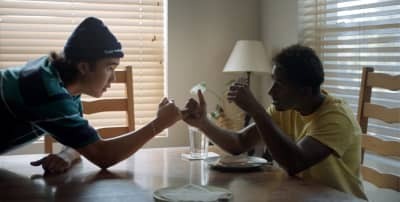 Smino and Boogie start a R&B group, listen to IceJJFish ASMR, and more in The FADER's 'Would You Rather' video. Koffee curates the Rebel Salute line-up, switches voices with Kodak Black, and more in The FADER's 'Would You Rather' video. 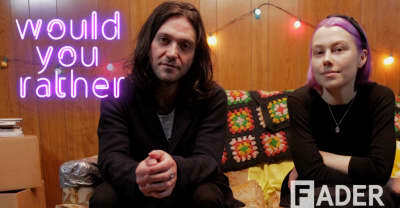 Better Oblivion Community Center battles The Replacements and more in The FADER's 'Would You Rather' video. 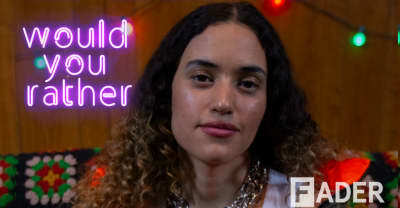 Empress Of lets Cher run her Instagram, tours with her mom, and more in The FADER's 'Would You Rather' video. 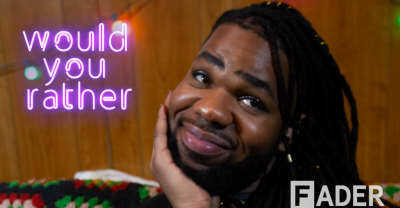 MNEK bathes in dirty water, enters Mariah Carey’s group chat, and more in The FADER's 'Would You Rather' video. 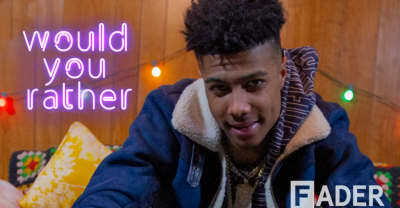 Blueface c-walks literally everywhere, reads people’s minds, and more in The FADER's 'Would You Rather' video.